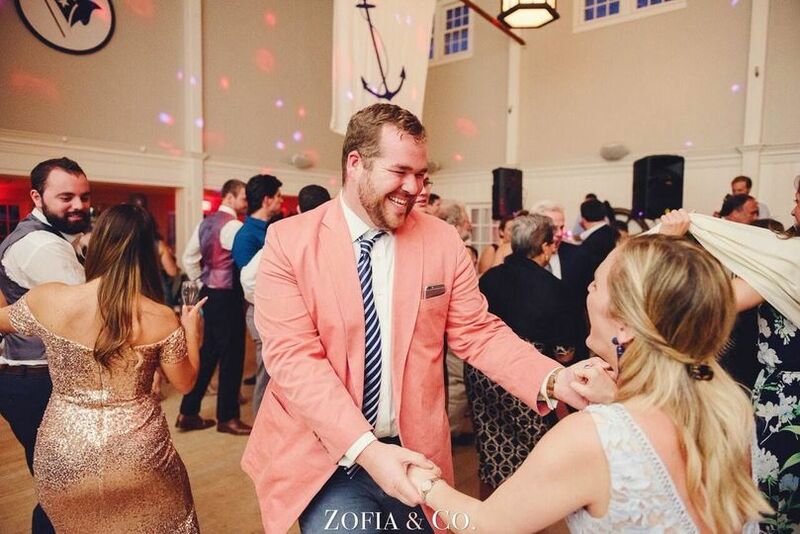 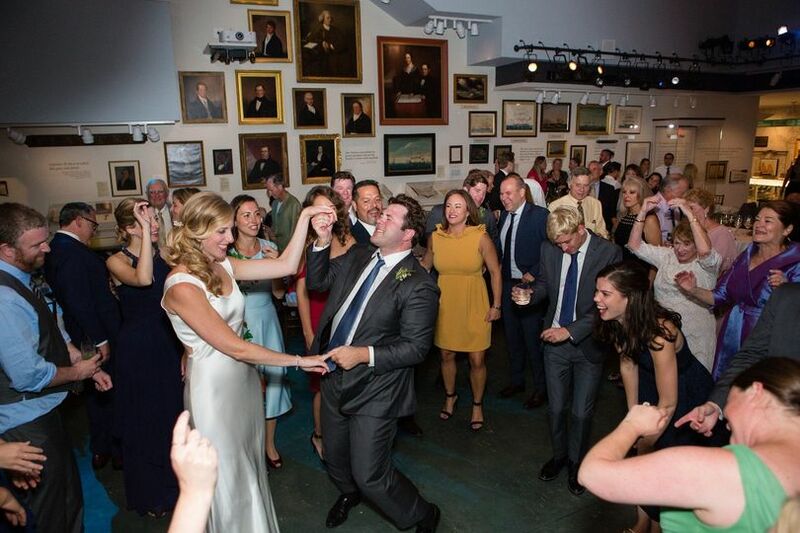 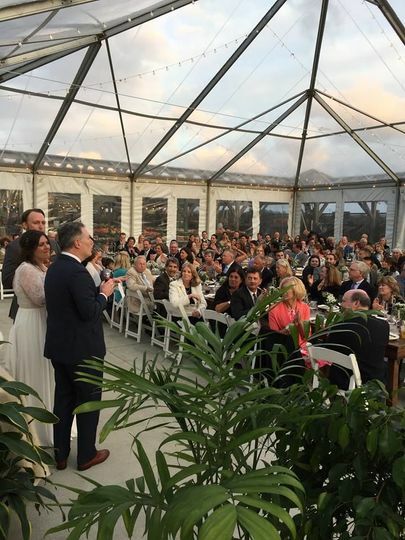 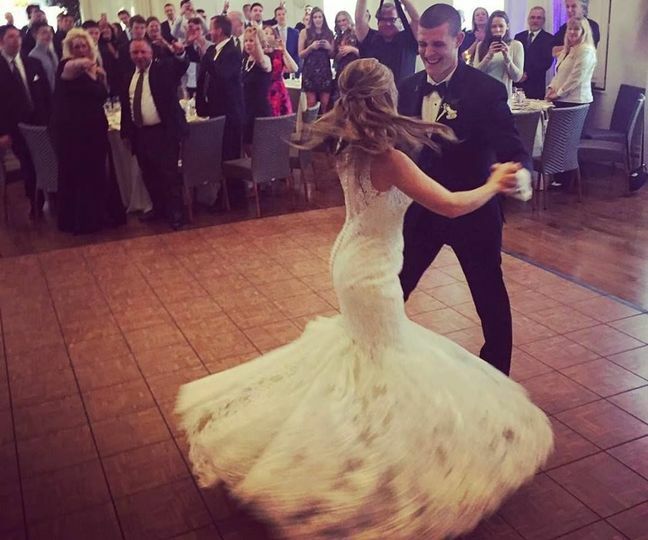 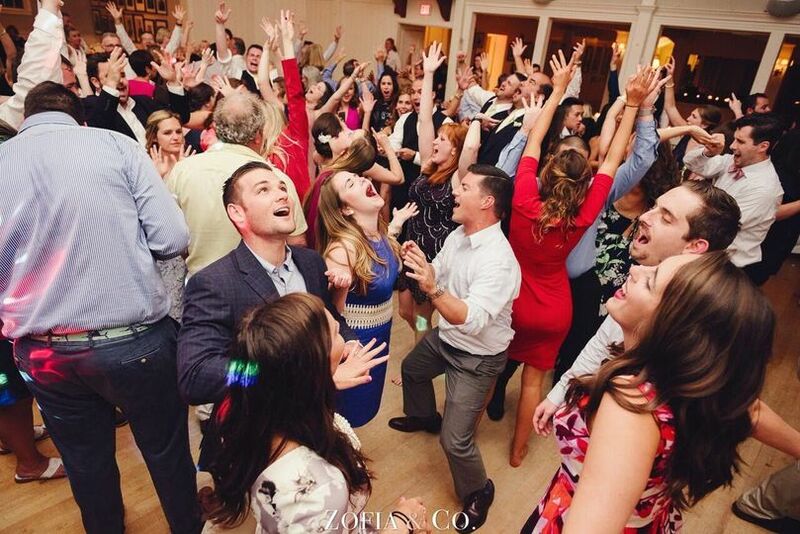 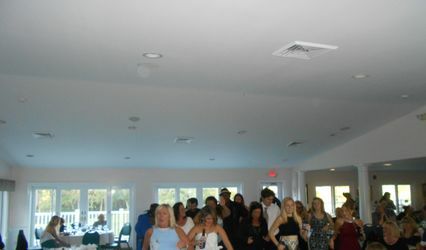 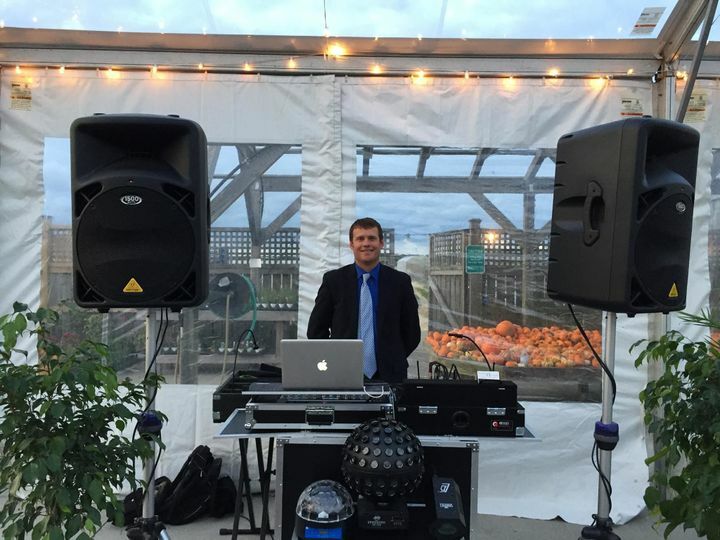 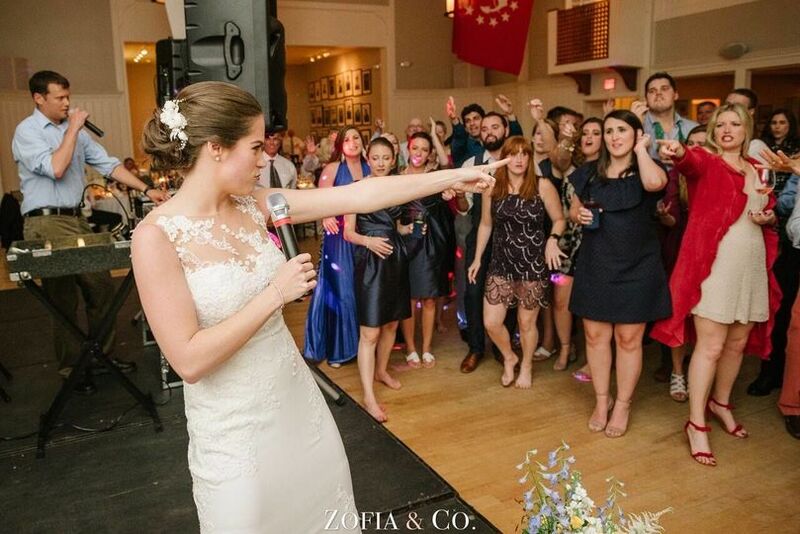 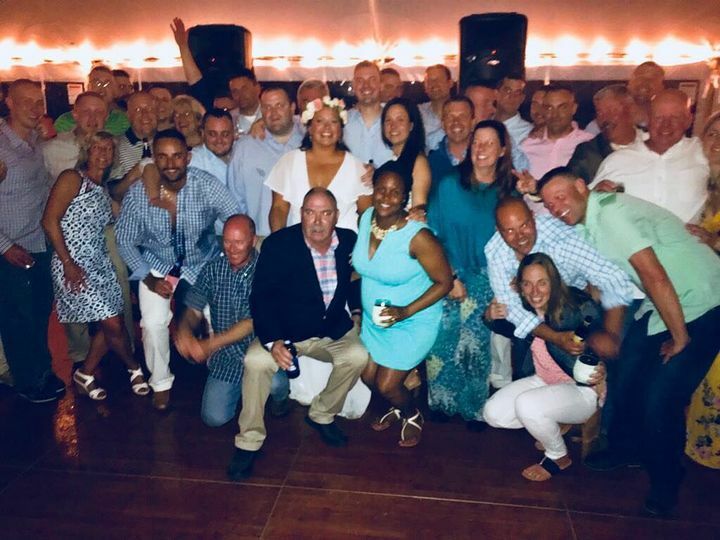 Nantucket DJ Services provide Live DJ services across the North- East Coastal regions of the United States. 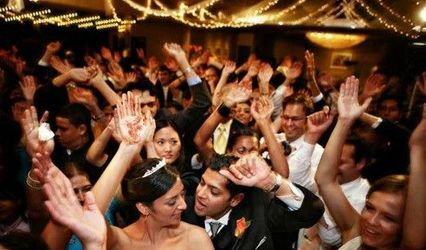 We cater for all events including Weddings and other private gatherings. 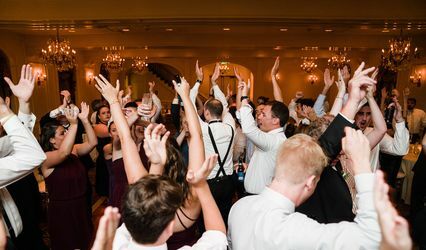 Handling eclectic mixes of music from way back when to the funkiest tunes in the charts today we aim to make your event a real moment for you and your guests to remember.